For that much increase in price, the Moto G4 Plus might not be that different from the standard G4. Regardless, it still represents very impressive value for the money. The Moto G4 Plus is the “plus” version of Lenovo’s Moto G4. Both devices were released at the same time – in May 2016 – and like its counterpart, the G4 Plus enjoyed positive reviews for its solid design, large Full-HD screen, clean software and impressive battery life. While some users didn’t feel the need to upgrade from the standard Moto G4, the ones that did were happy with the newly-introduced fingerprint sensor and the new 16MP camera which is significantly better than the 13MP sensor on the G4. Admittedly, the Moto G4 Plus remains a large and relatively unwieldy device; and although cheap, it is the priciest Moto G yet. Nonetheless, it still offers outstanding value for the money. It might be the priciest Moto G yet, but the G4 Plus still represents exceedingly good value. It’s a reliable phone, one that isn’t flashy or blingy but just does pretty much everything you can throw at it. 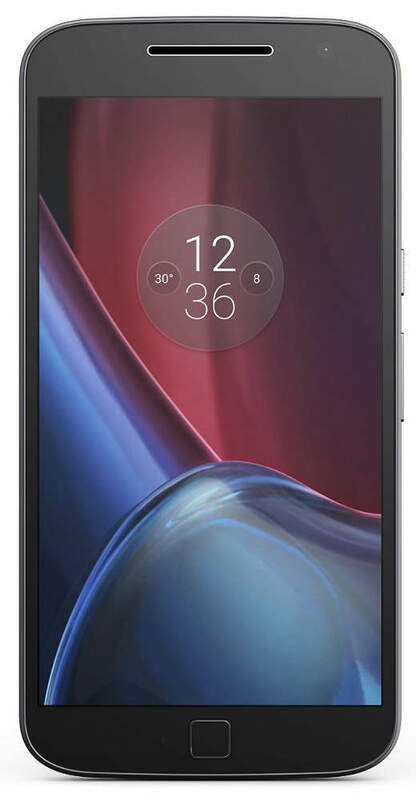 The Moto G4 Plus is an impressive phone for the money and yet more evidence that the gap between flagships and budget smartphones is still closing.